Along with a great surge of popularity and acceptance of tattoos also comes the flip side…Regret! Everything from a bird that looks more like a bat to an ex-lovers’ name can make you dislike your tattoo. You can either live in regret OR have it removed. Another choice is to do a cover up over the dreaded tattoo. Just remember that if you change your mind after the cover up is done, you now have 2 sets of tattoos and more potential scarring to deal with. Lasting Looks Clinic in Toronto has been removing unwanted ink for over 15 years. 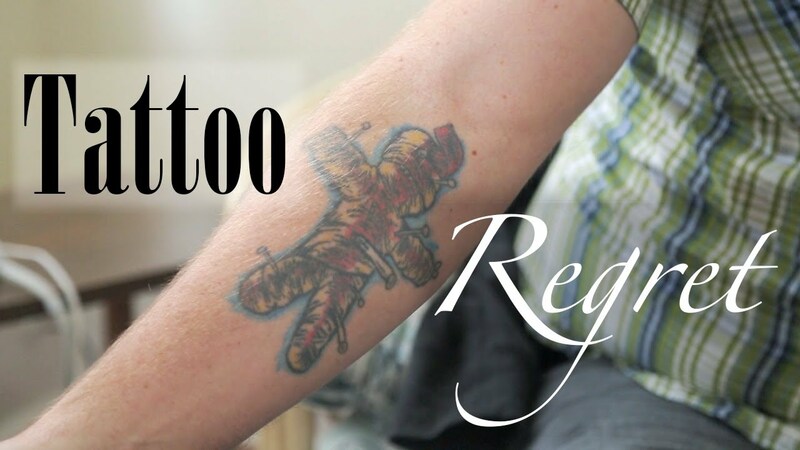 We offer both Laser and Non-Laser tattoo removal and have the ability to address every type of skin color and ink out there. Usually we will remove the tattoo with Laser Tattoo Removal as it is effective on most tattoos. However on some people and certain tattoos a combination of both Laser Tattoo Removal and Non-Laser Tattoo Removal might be necessary. Both methods require specific aftercare and if it is followed as per our instructions, there will be a successful Tattoo Removal.